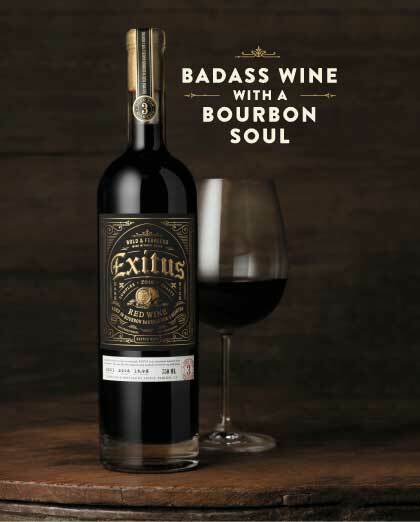 Bold and unconventional, Exitus is our answer to the monotony of boring, forgettable wines. 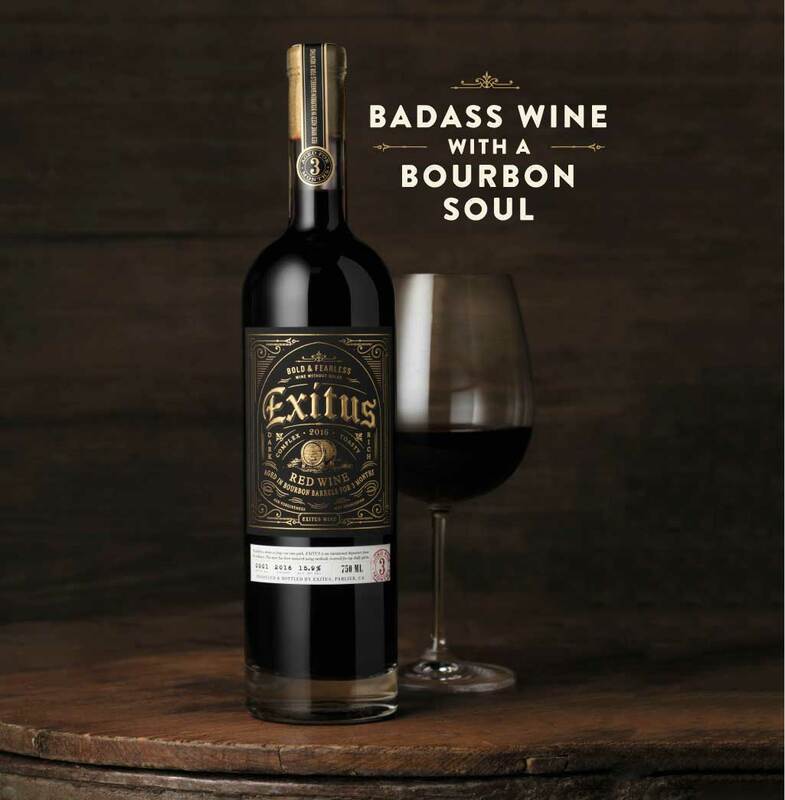 Crafted for the adventurous drinker looking for a classic novel experience, we solicited the signature smoky notes of classic Kentucky Bourbon barrels to turn up the heat on our big, Zin-based wine. Our bourbon barrel aged red wine is fermented in American stainless steel and then aged for 3 months in Kentucky bourbon barrels. This bold blend of Zinfandel, Petit Verdot, and Cabernet Sauvignon provide a deep ruby color with aromas of blackberry compote, leather and dusty dark chocolate. Bourbon barrel aging offers aromas of fire-toasted oak, baking spices, caramel and loose-leaf tobacco. 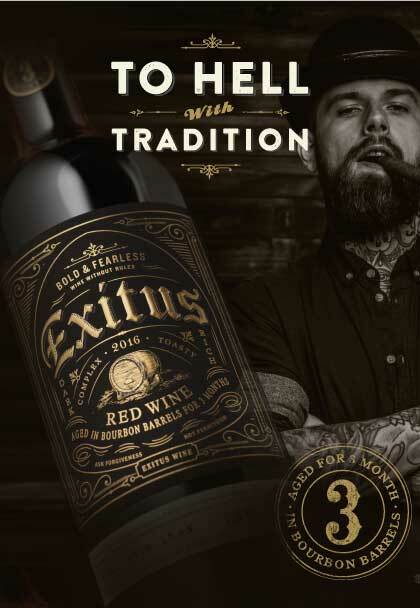 On the shelf, you may notice that Exitus doesn’t look like your typical bottle of red wine. That’s because we don’t hide behind tinted glass. 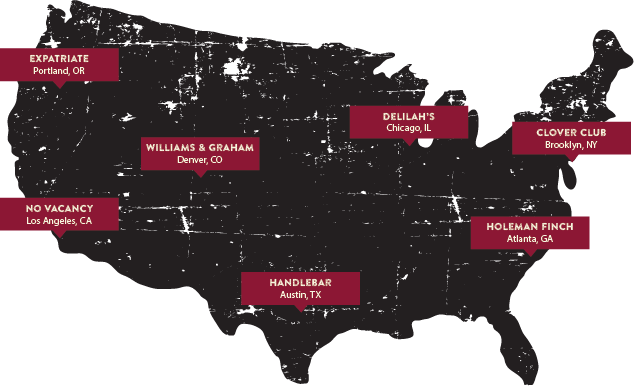 Why should you have to wait until your first pour to experience the rich crimson hue of our bourbon barrel aged blend? Instead of traditional shaded bottles that mask the color of the wine inside, we insisted on doing things our way. 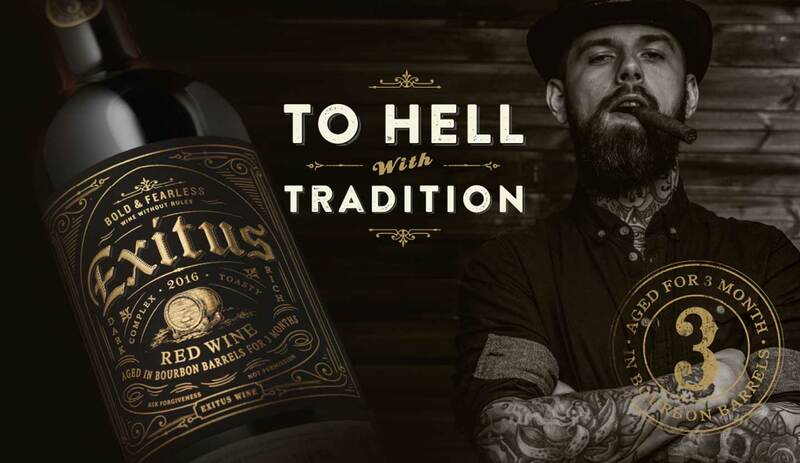 Exitus bucks tradition with a clear glass bottle that showcases what matters most. 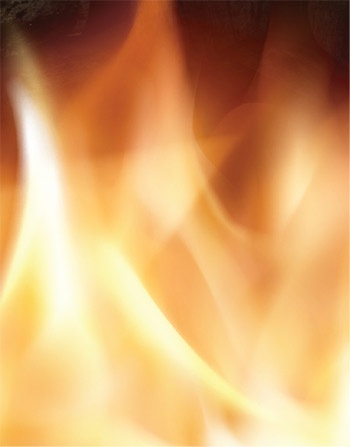 Going far beyond the subtle “toast” of traditional wine barrels, Bourbon barrels are set ablaze, which creates a visibly blackened interior, known as a “char.” When introduced to a high proof moonshine like Bourbon, the caramelized wood sugars of the charred barrels react to deliver Bourbon’s signature mellow, smoky smooth profile – a nuance that we were determined to crossover into wine.